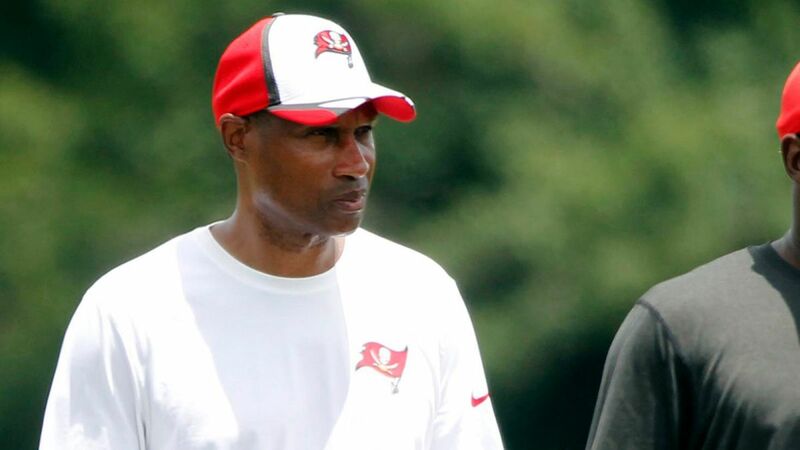 Home Around The NFL Leslie Frazier gets a promotion. Leslie Frazier gets a promotion. Leslie Frazier spent the entire last season as the Baltimore Ravens secondary coach, and for his efforts, he has been moved to Buffalo and will be their newest defensive coordinator. Frazier is no stranger to the defensive coordinator title as he was previously the DC for Tampa 2014-2015, Minnesota 2007-2010, and the Cincinnati Bengals. Frazier also has head coaching experience from his three- and a half-year stint as HC with the vikings from 2011-2013 starting his interim in 2010. The Bills have hired Sean McDermmot as their head coach and with the addition of Leslie Frazier, the Bills hope to succeed where the Ryan’s had failed miserably.